Garcia pays the price for poor run of form which has seen his side slip from the top of the table to fifth spot. Rudi Garcia has paid the price for a poor run which has seen Roma win just one of their last seven matches. Roma have announced the sacking of coach Rudi Garcia, after a dreadful run for form which has seen them slip down the Serie A table. The news comes as no huge surprise after Roma dropped from top of the table and credible title contenders in Autumn, to fifth spot in the standings following last week’s home draw with Milan. The team was booed off the pitch after that performance and as reported by World Soccer’s Paddy Agnew, Garcia’s days appeared numbered. Garcia arrived at the club in 2013 and led the club to two consecutive second-place finishes in Serie A.
Luciano Spalletti, who managed Roma from 2005 to 2009 and more recently spent five years in charge of Russian club Zenit St. Petersburg, is the man tipped to take over. 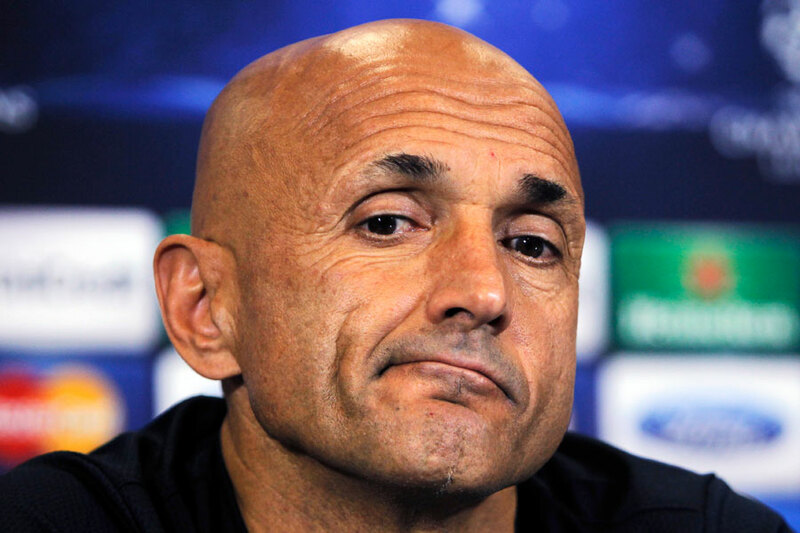 Luciano Spalletti looks set to return to the club he last managed in 2009. “AS Roma confirms that Rudi Garcia, and his assistants Frederic Bompard and Claude Fichaux, will cease to manage its first team with immediate effect,” read a statement on the club’s official website.